To write your story – or to get anything done, really – you’ll need an idea (creativity), the technique behind storytelling (craft) and finally deadlines (time). Before you declare that you have no time, read on. Deadlines are essential. Otherwise, you’re just writing in the wind, never finishing and always wondering whether you have what it takes. You’ll get frustrated, banging your brain against your own… brain. You’ll get disillusioned, underwhelmed and finally, guilty for quitting or not writing enough. Huge deadlines might as well be no deadlines at all. For example; the first draft of my novel in 6 months, means nothing – break your deadlines down weekly so you can manage your growth. Base your deadlines on your lifestyle and set yourself up to succeed. Don’t set up a crazy deadline that you cannot possibly meet, however, make sure you are pushing yourself. Like anything else, start small and if you feel like it’s too easy, up the game on the next deadline. Like lifting weights, try the 1 kilo when you start and don’t expect yourself to be bench pressing with body builders on the first go. A 10-page deadline might have been a lot when you first started lifting words, but now that you have some practice, it’s time to push yourself and go for it. Always be reasonable or you’ll hurt yourself. Don’t agonize for hours over your pages – just get ‘em down on paper and you can technique-them on the next deadline. 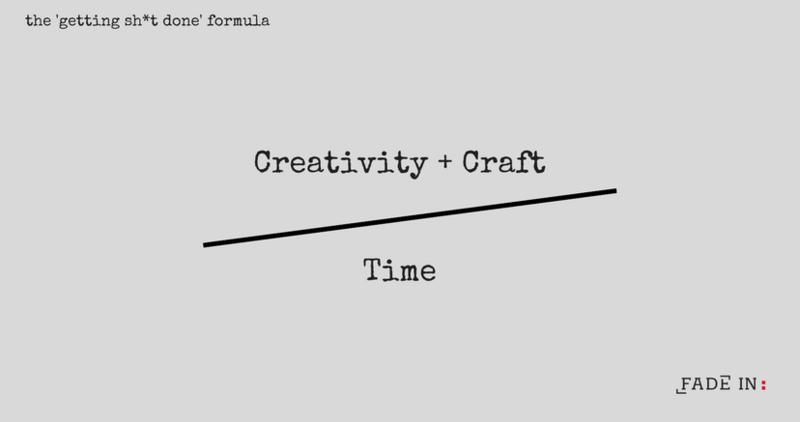 Check out this article for more on the creative process. It might be a good idea to set a time limit when you first start your deadlines – give yourself a reasonable page count and add “no more than 40 minutes total of working on it.” This will help you with the overthinking part of your brain. Don’t miss a deadline that you impose on yourself. Just don’t do it. Even if it means starting at 10pm on the night of the deadline, just get some words on paper, any words at all, you’ll fix them on the next deadline and make them better. 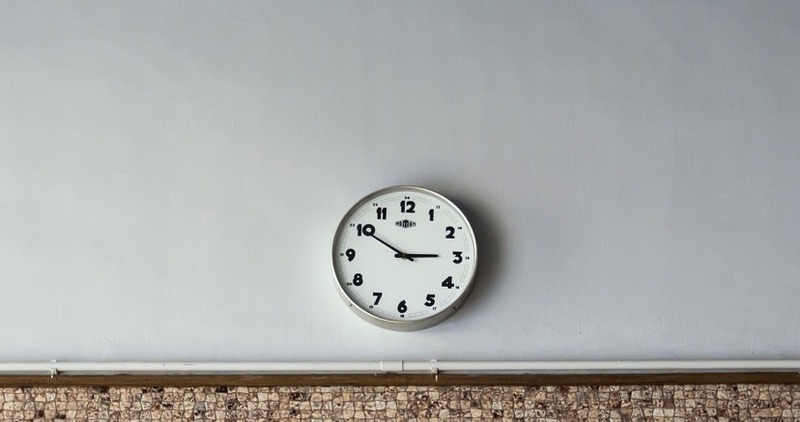 Once you miss one deadline, you’re in danger of making this a habit. Recently, I started working out with a personal trainer because I realized that I needed guidance for a healthy lifestyle. Like anything else, there’s no shame in asking for help. Just like with the gym, there are several options out there for us writers. A coach is simply one of them; an effective guide through the creative process, ensuring that you meet deadlines and get results. A coach will also help you build your own discipline so that you can build your own practice. This feels a little self-marketing because at fadein we offer coaching, but honestly, just like working out, there are several ways to do this. You can try setting deadlines with friends, creating regular meet-ups or using online tools and apps. When you meet your deadlines – big or small – give yourself a reward. Mine is usually a coffee from Café Younes or a day at Aaliya’s Books for food and inspiration.